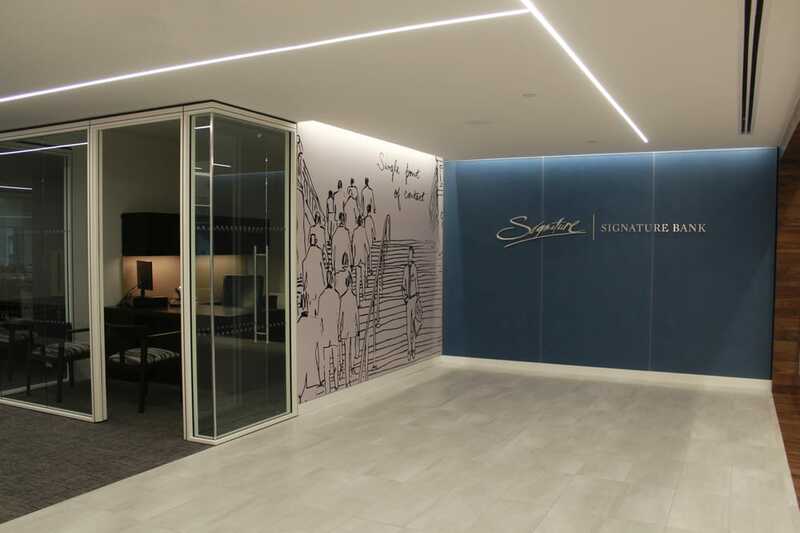 Signature bank announced last week that it received approval from both the New York State Department of Financial Services and the Federal Deposit Insurance Corp. (FDIC) to begin operating in California. The Bank already opened an accommodation office at the beginning of the year as it began preparations to introduce its single-point-of-contact banking model on the west coast. The single-point-of-contact model means that a client deals with only a small teams for all of its needs. Signature Bank is a full-service commercial bank with offices in the five boroughs of New York City, as well as Nassau, Suffolk and Westchester counties in New York and Fairfield County in Connecticut.